The definition of a notion is an idea, belief or vague knowledge of something. An example of a notion is when you have an idea of what acceptable behavior is. An example of a notion is when you sort of remember hearing about a particular fact. "notion." YourDictionary, n.d. Web. 20 April 2019. <https://www.yourdictionary.com/NOTION>. a small, useful household article, as a needle, a pin, or thread, sold in a store: usually used in pl. A belief or opinion: had an old-fashioned notion of what qualities were most important in a mate. A mental image; an idea or conception: Do you have any notion of what I'm referring to? See Synonyms at idea. An impulse or whim: I suddenly had the notion of walking by the river. notions Small lightweight items for household use, such as needles, buttons, and thread. Middle English nocioun concept from Latin nōtiō nōtiōn- from nōtus known past participle of nōscere to get to know ; see gnō- in Indo-European roots. Mental apprehension of whatever may be known, thought, or imagined; idea, concept. (colloquial) An invention; an ingenious device; a knickknack. 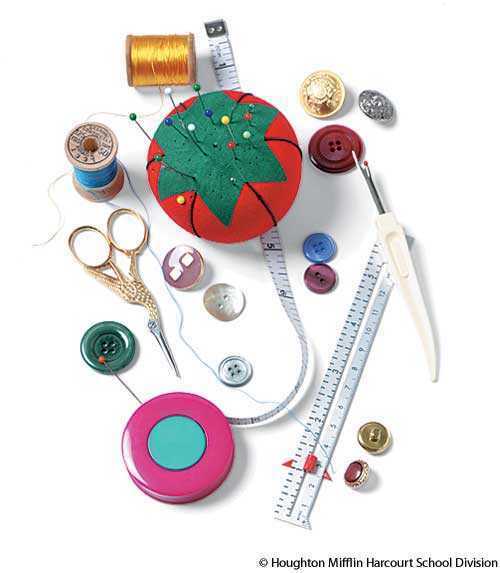 Any small article used in sewing and haberdashery, such as a button or zipper. I have a notion to do it. From Latin notio (“a becoming acquainted, a taking cognizance, an examination, an investigation, a conception, idea, notion"), from noscere (“to know"). Compare French notion. See know. Sometimes Jeff had this notion about protecting me from anything unpleasant. And besides, what a notion that medicine ever cured anyone! The popular notion that Bentham was a morose visionary is far removed from fact. They have no idea of the value of money, and little notion of honesty where money is concerned.